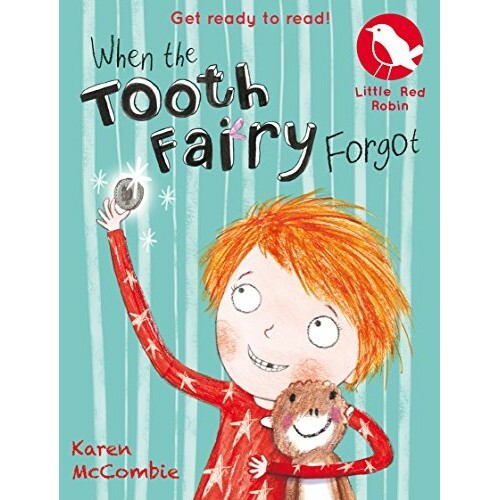 When Eddie's tooth falls out at school, he can't wait to tell his mum and dad and to put it under his pillow for the tooth fairy. 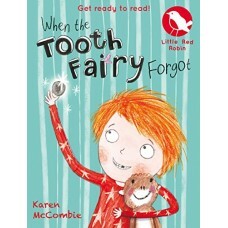 Only, his parents are away waiting for his new baby sister to arrive, and even worse, the tooth fairy forgets to come. Or does she? The next night Eddie gets two extra special visitors. The two minute timer helps your kids to brush for the correct length of time ..